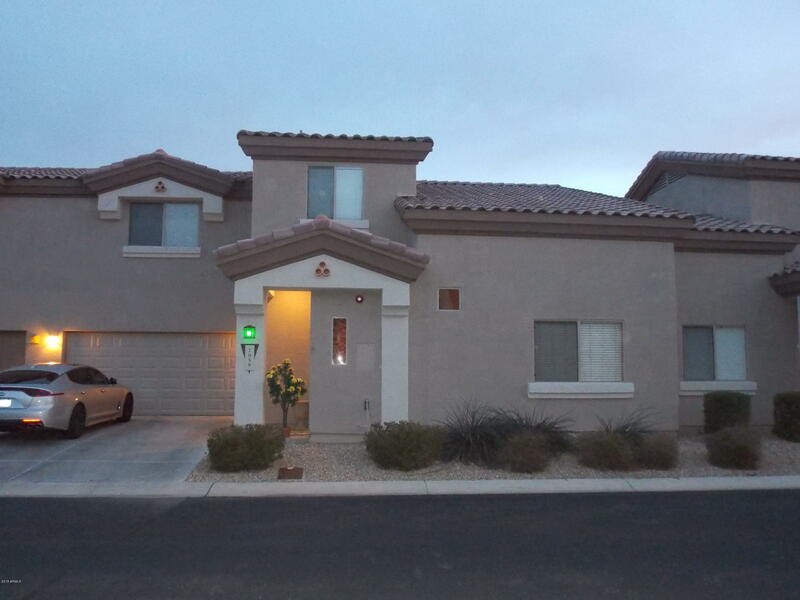 All PEORIA ESTATES CONDOMINIU homes currently listed for sale in Peoria as of 04/24/2019 are shown below. You can change the search criteria at any time by pressing the 'Change Search' button below. "You won't want to miss this cute, well cared for home. Kitchen has granite counters, pantry and a breakfast bar. Bamboo and tile floors downstairs. Great backyard for entertaining or just relaxing. Flagstone look patio, low maintenance artificial turf, and beautiful planters. Garage has builtin cabinets and a service door to the backyard. Open floor plan with large great room and a dining area. Upstairs has a large loft and huge master bedroom with walk in closet. Master bath has double sinks. N"